The sun wakes up before 10 this morning and out of the window at this time of the most visible still raw Tian Shan mountain slopes - in the winter afternoon, the beautiful view, unfortunately, usually melts in smog. 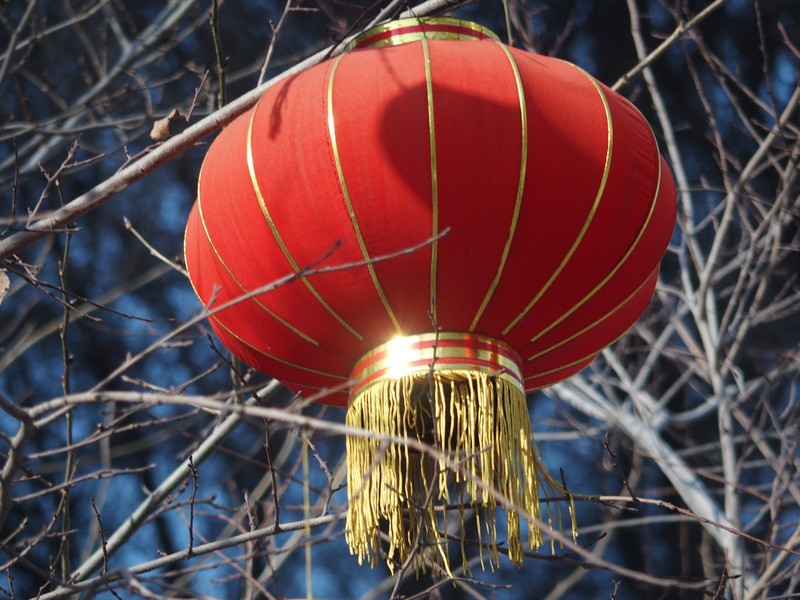 Ten o'clock this magical season – in the city center gong sounded and placed many of the speakers starts flowing melody. Whole day. Ta sama. Up to 22 nd or longer, sometimes silent until around midnight. Resounds with the ubiquitous loudspeakers, smaller and larger video screens, at intersections and entrances to the elevators, in supermarkets and offices. Singing holding hands Uighur and Chinese children – probably about a lifelong friendship between the nationalities. W Urumczi, the westernmost city in China on the border of Kyrgyz-Afghan-Pakistani-Mongolian-Russian-Kazakh, where I live now, day wakes up very late, but the sun shines almost every day. 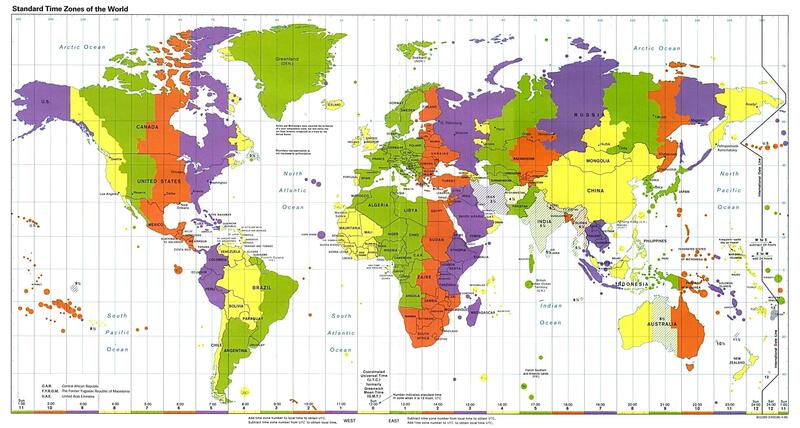 In China – country, whose surface is almost equal to the size of the US and only slightly smaller than the area of ​​Europe is valid one time zone - Beijing time. Urumqi Airport is Beijing for some 3500 km distance. The same is more or less distant Los Angeles on the west coast of the USA from New York on the east coast, but these cities are divided 4 time zones, as indeed in Europe. China is the largest area on the earth covered by one time zone. Are you sure? Ewa, see the lesson of 15.00 th! She screamed past me in the corridor Rose, resolute and outspoken Ujgurka, which is still full of school. I looked at my watch, was 16tej. Whoa Rose, lesson about 15tej already was.. just finished it. What are you here with me this time, Beijing's Eve said Rose. Now it is after the 14th and 15th only be, we are in Urumqi, you forgot? Well yes. Arranging to have to be careful. Uighurs, the indigenous people of these lands, They have somewhere Beijing time and operate under its own clock, which differs by two hours than the official. Uighur time makes life normalniejszym – Day gets up 7.30 not 9.30, school starts 8.00 not 10.00.. 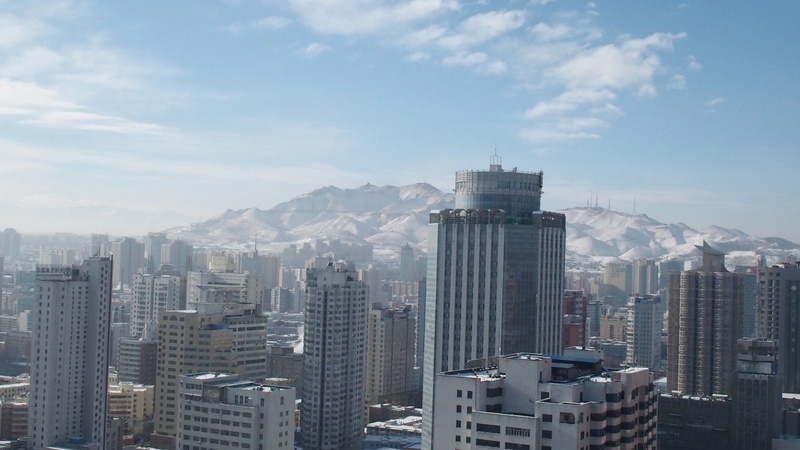 e.t.c., etc..
Urumqi is one of the main cities in the historic Asian Silk Road. No, not be deceived, that the streets can be found strolling camels, but the picture of tall concrete buildings squeezed into the slopes of the mountains, however, surprised me - the more exotic the pictures you will have to leave in the city. On the trip also you have to wait - even though the sun is shining a continental climate provides a solid dose of frost -10 – -20 Celsius is the norm here. The more important obstacle is the fact, with my passport is in office pending the award of a residence permit and without him I can not go anywhere. Papierologia in the Middle Kingdom is powerful, However, in the province of Xinjiang it is all to the third power. Province of Xinjiang - Uighur Autonomous Region due to the ongoing conflict in many years Ujgursko-Chinese Tibet is known as the second and this is reflected in everyday life. Uighurs are the descendants of Turkic tribes, most of whom profess Islam. Area, which historically inhabited they became part of the Republic of China 1949 year as the Xinjiang - Uighur Autonomous Region, occupying one-sixth of the total area of ​​the country. development of communication, construction of motorways and high-speed railway has accelerated the influx of Han Chinese, Live interested in the exploitation of gas deposits discovered here and oil. Intensified the conflict, regularly comes to bloody clashes, although the last here in the capital region were probably 2-3 years ago, największe w 2009 or most of the counties, More can be read even here. Being here I see a completely different China than those, I visited in 2014 year, which is the province of Yunnan, Sichuan and Qinghai-Tibet Plateau. Too short I'm here, to issue opinions, but I can describe what I see and what I experience. Apply here two languages ​​- Chinese and Uighur, the sound and record resembles the Arabic language. Safety and zamordyzm is here determined priority. Police are at any 200 m. Armored vehicles with engines running and sticking out of them soldiers from wycelowanymi space rifles stand on every other block tudzież sweep the city in slow motion. I see the police possess passers. At the entrance to almost every major store, office, Building Go meticulous control of personal – at the beginning of January, after the attack in the southern region of the screw is screwed in terms of personal control - everywhere it goes through the gate, bags are scanned and then searched, palpation involves the whole person after the trouser legs. Of course, I would prefer not to die in bombing, but this takes the form of absurd. The entrances to the buildings like this, where is my school, at bus stops, supermarkets set up long lines due to a prolonged personal control. I like both Chinese Uighurs, I would say, the latter is even more. Fairly easy to tell them apart - Uighurs are a Turkish beauty, black wavy hair, another eye shape, character, moreover, it has a different, more imagination. Although, the Muslims are in school only a few girls covered with hair - from the talks due, that they come from wealthier families, where these practices are no longer so vividly cultivated. The Muslim Quarter is more .. oriental and restrictive in this respect. Well, and as I got a job China? Teaching English is quite a popular way to make, more traveling. There are many sites offering jobs for English teachers, not only in China - just wyguglać and appears even ESL Cafe. Qualifications? In many places it is fundamental.. passport with English-speaking country. The next requirement is completion of higher education and of two years experience in teaching. so much theory, the rest is as I suspect this knowledge in offices. Diploma of knowledge of English, eg. CAE is not as important as the degree of English teaching skills such as CELTA, but I decided to take the simplest option or online TEFL course for about. 200 USD. It can be without that I hear, However, possession of that definitely helps in finding a job. I started to look for her in the summer of last year, while in Thailand. There orientated too much for Thailand, although I love this country - but not one I love it – Therefore, there is a lot of competition and a large group of native speakers. Besides earnings is not considered to be stunning - Thailand therefore crossed off, focusing on china, where demand still exceeds supply. Number of offers is one, but when it enters deeper into the topic that is getting less interesting - gets to rule on agents, who want to download the teacher, of what can be read on site conditions often turn out to be different. Therefore, I wanted to find a place, that someone knows because he or someone you know worked there. I interacted, However, the question of smashing up one fundamental issue - the ability to obtain a working visa, or visa "Z". China successively every year exacerbating the conditions for granting the visa and for teachers officially a person who is not a native speakerem any such distributions should not get. I therefore proposed work and residence based on other types of visas, What mnei totally not interested. The only visa to work in China is the Z visa. 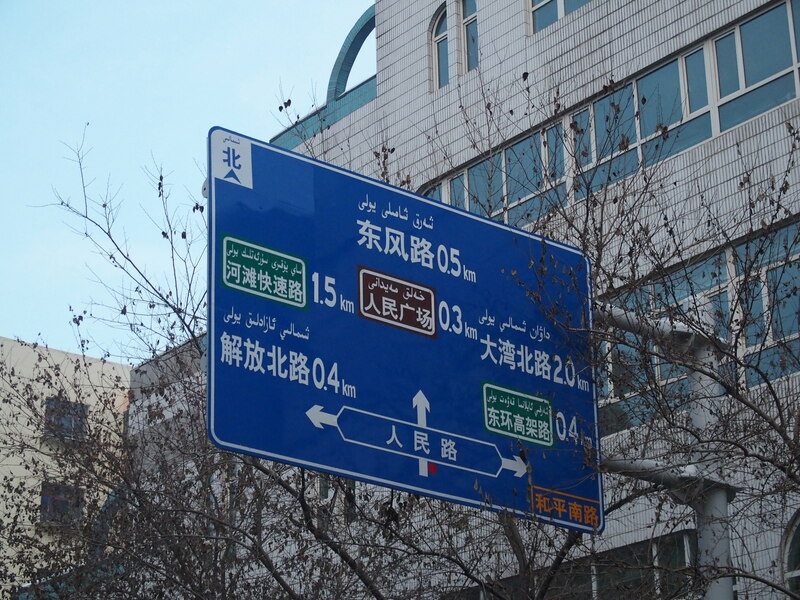 The school in Urumqi was the first school, which issued with one proposed. He likes to work for an English teacher in China? In state schools with what I work less and earn less, but it has to eating lots of holidays, Class there are very many - to 70 osób (!). I ran into a rather deep water, because I work in the private school network, a kind of Archibald and Berliza. Age of students is from 11 years and over - that I was very keen, although for work with children pay more (! ), it's not for me. Generally, there is 25 hours per week, work is mainly afternoon and evening, but the school spends a lot more time. Around 11 am I get a schedule for the day, and this ignorance at what time and what level I will be the day to teach, when I had a window - one, two and maybe three at a time, and how long is the most annoying. In the work I have to be an hour before the start of lessons which is usually about 13.00, but in practice, most of us have come even earlier, because the lessons you need to prepare. You never know, if I have a group or individual students (groups of up to 10 osób, private lessons 1-4 people), whether it be a beginner level, Intermediate and Advanced Business Angielski - usually 5 hours a day and a mix of everything. The school has prepared lessons to be learned so specific notebooks with lessons and review them, read what the student had asked, copy exercises. In my case, there is still quick overview of vocabulary - oh well, it happens, that a word or a number I do not know and I have to check them out. Everything would be great except for one fact - for me, most of these lessons is hopeless, boring, topics not updated, not adapted to the age group which makes, I try to quickly find an alternative way and filler time, more exercise. It's quite stressful. Generally, there is a time for waving a finger in the shoe. Fortunately I do not have to hide, I am a Pole (basically it repeatedly to emphasize), as it happens in some schools - they should be employed only native speakerzy, that is, people with English-speaking countries: Great Britain, United States, Canada, Australia, New Zealand, South Africa. In our school we teach a dozen foreigners from the UK, RPA, Australia, but also Uganda, Pakistan, Mexico. As you can see want to be able to. Or to know who to talk. After an intense period filled by no means the preparation of dishes on the festive table because Christmas Day is here just do not care przyziemnościami such as housing search combined with the removal of rubbles from the horrible filth, formalities reported data, bank accounts and constant implementation of the work is slowly beginning to settle. The most I have no .. yes – bingo! bike. motion. nature. Not enough, that is frost, traffic on the streets and the lack of driving culture overwhelming, and there is no przeokropnie slippery this bike I rebelled, lovely to get ready before leaving after a long journey in need of repair and all services (two pieces, to which I was able to get) spread his hand - there is no, meyo, :(. What further exacerbates New Year break (Yesterday began with the Chinese New Year), when everything is closed on 3 releases for almost a month. Winter Passing then. 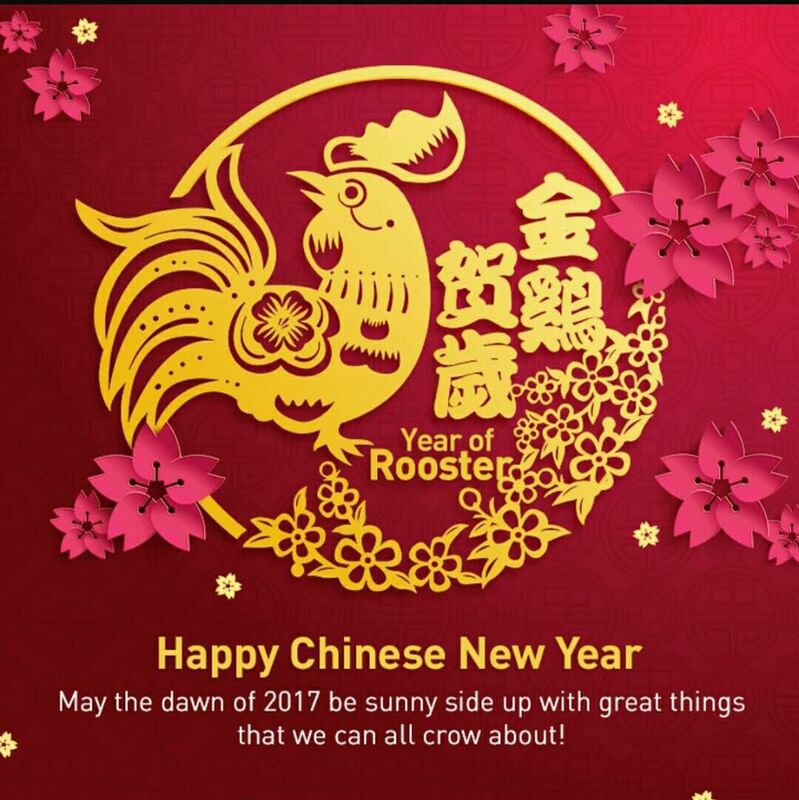 All the best in the Year of the Rooster! Besides, she broke off the plug of the cable to the dynamo. Unfortunately still lasts winter break and as I found the workshops to spread hands, but most are closed. I intend to import parts from Shanghai. or Polish.